Brentwood, NY (December 29, 2018) – Police reported that a man was struck by two vehicles and lost his life in a pedestrian accident. The drivers who struck him have since been identified. At the time, police reported that 61-year-old Hector Solis was driving his Toyota Camry on Suffolk Avenue last night around 6:35 p.m. Suddenly, the mirror of his vehicle struck the pedestrian, who had been crossing the street at the time. The victim fell into the eastbound lane where he was struck by a Ford Escape driven by 43-year-old Allan Broughton of Rome. Police say that the pedestrian was tragically pronounced dead at the scene. His identity is being withheld at this time. Both vehicles were impounded for safety checks. Police continue to investigate the circumstances leading up to the accident. At this time, we would like to extend our sincerest condolences to the family and friends of the victim whose life was taken too soon in this serious accident. 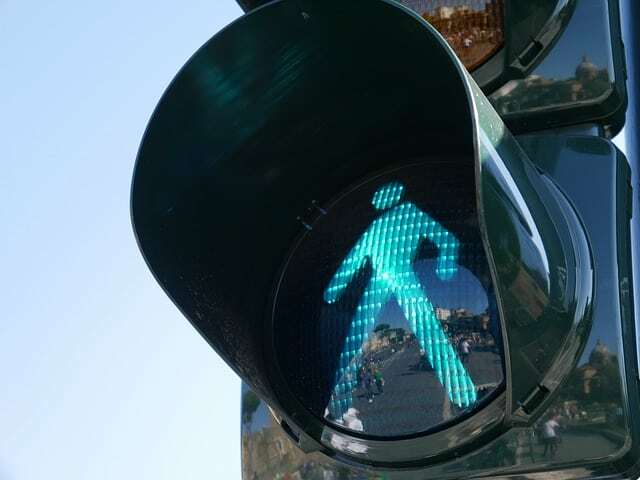 We want you to know that you have many significant rights following a New York pedestrian accident and you and your loved ones have the right to bring a wrongful death claim. Our New York accident attorneys at Hach & Rose have fully committed themselves to helping the victims of inattentive drivers during one of the most difficult times of their lives. We realize that there are many physical, emotional, and financial issues that follow accidents that cause someone to lose a loved one. If you or a loved one have been involved in or affected by one of these accidents, we want you to know that you are not alone. Contact us for more information today at 212-779-0057.